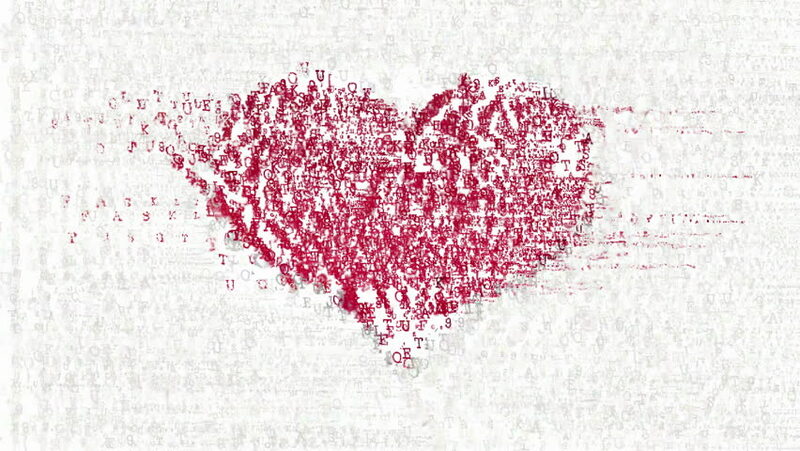 Abstract animated letters forms blurred red heart symbol on white background. Decorative artistic animation devoted to the Valentines day. 4k00:20Hand drawn heart. Isolated symbol of love, heart in sketch art. Cartoon red love for Valentine's . 4k00:08Cake in the shape of heart on Valentine's Day. 4k00:10Love Heart. A big heart made of little hearts. hd00:10Random animated paint blobs forms red heart symbol on white background. Decorative artistic animation devoted to the Valentines day.